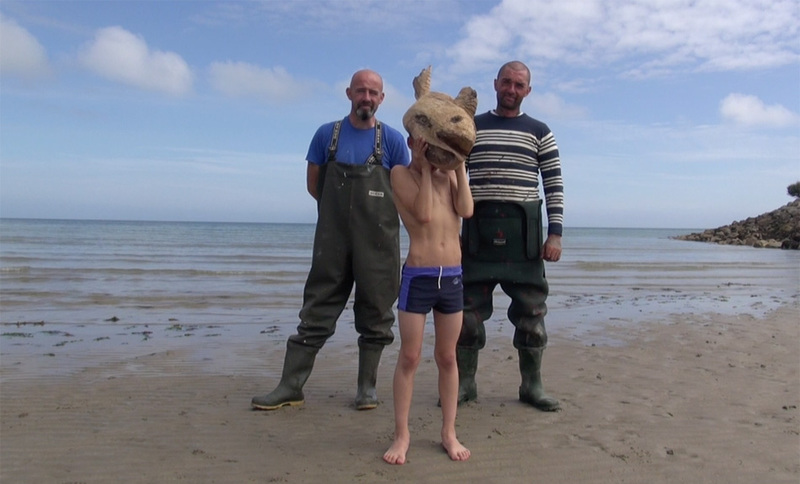 'I watched The White Dogs of the Dawn' is a new webdoc that gathers interviews, stories and impressions of Irish fishermen and women in Kilmore Quay, Duncannon and Dunmore East. Since the 16th century these villages on the South East coast of Ireland, are primarily fishing villages. Most fisherman are over 40 years old and the younger generation does not see fishing as an option. The pressures of quotas, industrial fishing and European rules and regulations make it no longer economically viable. The fisherman are disappearing and along with them the generations-old knowledge of the sea and its ecology.